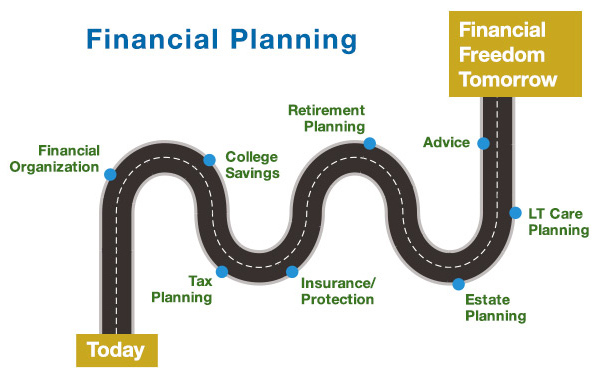 From birth to braces, college, career, marriage, purchasing a home, retirement and estate planning, life is full of challenges. Each with a different dynamic requiring a fresh perspective. Investments and performance simply are not enough. At Harbour Trust & Investment Management Company, it is our focus on you, our client, that ultimately creates successful investment relationships. Our Goal is to establish custom tailored services that exceed your personal needs. We select individual stocks and bonds as well as other assets based on your specific needs and goals. Client contact is critical to the success of our partnership. You will have multiple professionals available that are accessible and responsible for managing client relationships. Developing a long – term relationship is the common bond helping you achieve every one of your financial goals. 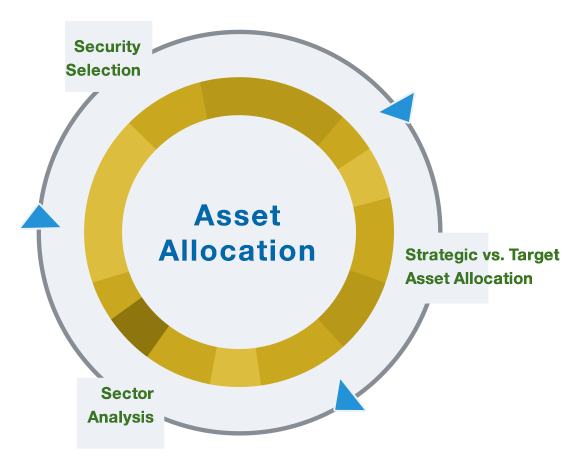 Asset Allocation is one of the most important investment tools we utilize to successfully manage investment portfolios over a long period of time. A study of performance of pension funds found that more than 90% of a portfolio's performance results from its asset allocation ­— the distribution of assets among stocks, bonds, and cash. In the asset allocation process, your account will have a portfolio mix that is determined by your specific needs and risk tolerance. The purpose is to optimize investment return based on given levels of risk. What results is a set of optimal portfolios that are ideal based on your unique goals and preferences. 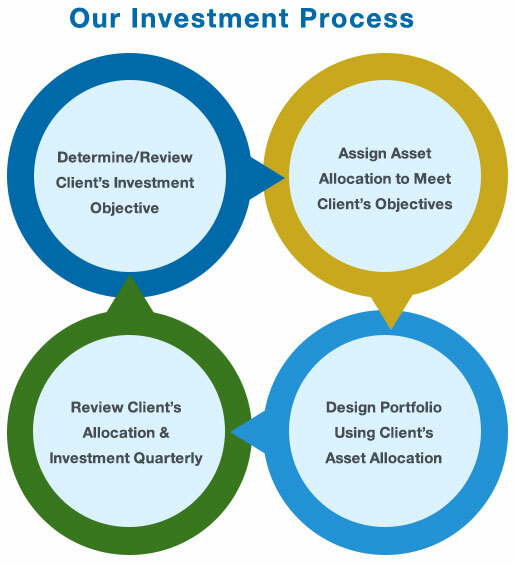 At Harbour Trust, we take pride in combining our proven, disciplined investment strategy with an individualized approach to asset management. After thoroughly understanding our client’s personal goals, aspirations and risk tolerance, we create individual asset managed accounts that meet individual needs for income and growth as well as address tax concerns. Your Harbour Trust advisor will combine research, market forecasting and industry expertise to actively manage your assets – always working to outperform industry benchmarks and peer group averages. Unlike many other wealth management companies, Harbour Trust has no proprietary products and sales quotas. 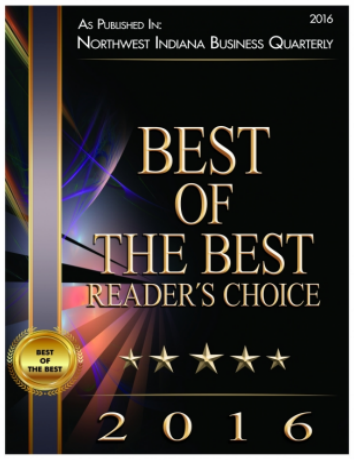 We choose pure stocks and bonds with no hidden fees based on how they work toward meeting each client's unique goals not based on the new product of the month. The result? Portfolios that meet our clients' goals, not ours. When you work with Harbour Trust, you can have peace of mind knowing that your Investment Advisor is giving ongoing, careful consideration to balancing your needs with market considerations, is making informed decisions regarding asset classes and security types and is reviewing your short-term needs in a long-term context.